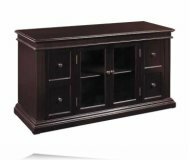 Dimensions:57W x 20D x 19 1/4H in. 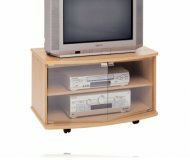 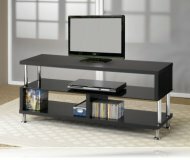 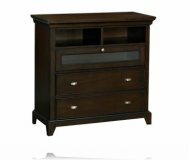 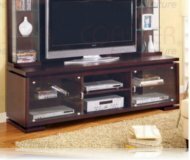 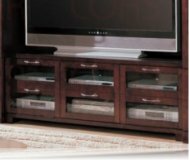 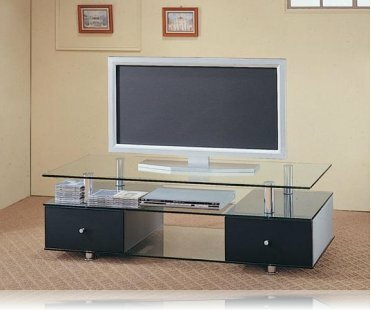 Contemporary TV stand with glass bottom and base, two pull out storage drawers. 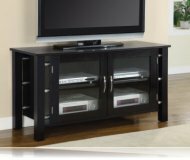 Holds flat-panel LCD or Plasma TVs up to 42"
MSRP: $449.99 $369.99 Seen it for less?